John Cratchley Nearly every Braxton recording seems to fall into the category of "landmark"...this is no exception, I think. Everybody performs live, everybody samples...the iPod as creative instrument...fascinating. Bob Ross It is going to take some time to Grok all this! Compelling..I would love to be a fly on the wall for rehearsals (or maybe more precisely...training) of some of Mr. Braxton's systems. Perhaps no.377 just grabs me the most Favorite track: Composition No. 377. Carl Baugher Focused, superlative performances of Mr. Braxton's forward-leaning conceptual compositions. Never less than fascinating. Favorite track: Composition No. 373. Pure Audio Blu-ray includes 2.0 Stereo LPCM and 5.1 Surround in DTS HD MA and LPCM formats. 4 panel digipack includes 24-page booklet with liner notes by composer Anthony Braxton and engineer Nick Lloyd. Includes unlimited streaming of 3 Compositions (EEMHM) 2011 via the free Bandcamp app, plus high-quality download in MP3, FLAC and more. Includes 20 page PDF booklet with EEMHM composition notes by AB. 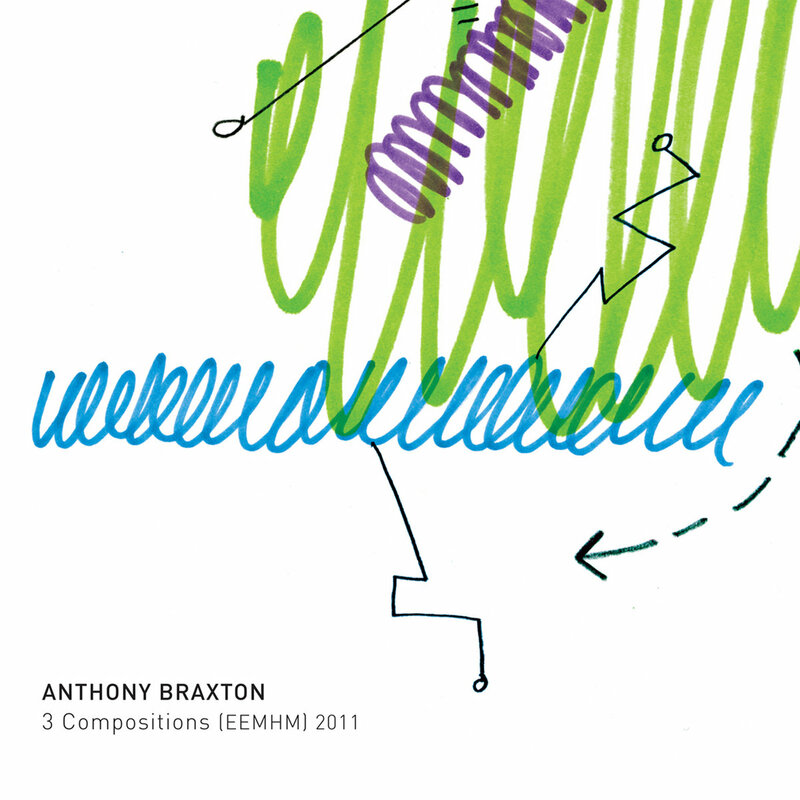 3 Compositions (EEMHM) 2011 features the first studio recordings of Braxton’s Echo Echo Mirror House Music—the latest conceptual innovation in Braxton’s five-decade career. With his Ghost Trance Music, Braxton created a framework for his musicians to freely explore his entire compositional output in each concert; with his Diamond Curtain Wall music, he brought his own interactive electronics into his improvisational palette. Now with Echo Echo Mirror House Music, Anthony Braxton brings these ideas to the next level. 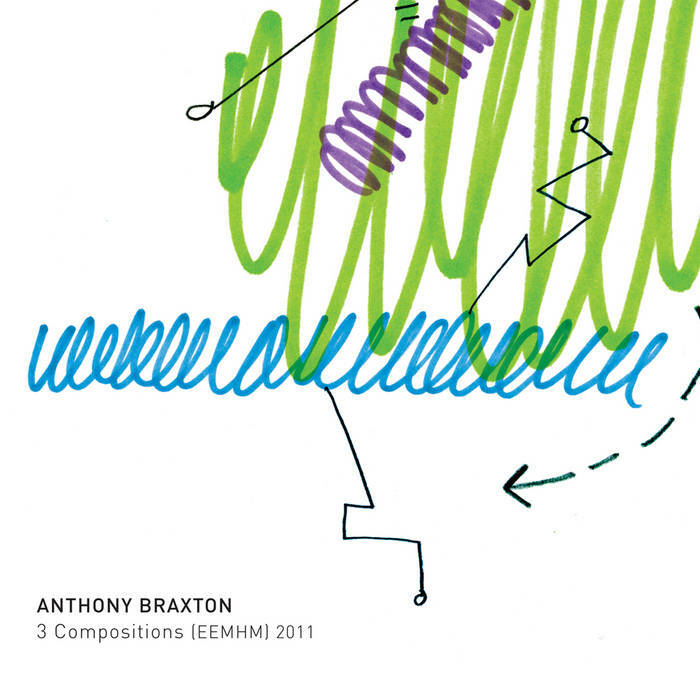 In this ensemble of longtime collaborators, all the musicians wield iPods in addition to their instruments, while navigating scores that combine cartography and evocative graphic notation, creating a musical tapestry combining live performance and sampled sound from Braxton’s extensive recorded discography.